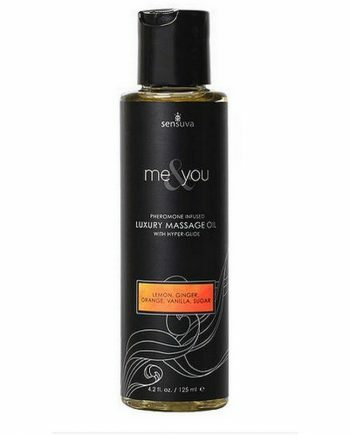 Warm each other’s body and mind for an unforgettable romantic massage treatment with the sensual and relaxing Massager. Warm each other’s body and mind for an unforgettable romantic massage treatment with the sensual and relaxing Hot Heart Massager Heat Pack. Great for massaging your partner, massaging yourself or even warming hands during chilly nights. Use two Heart Massager heat packs with aromatic massage oil to give you the sensation of a hot stone massage! The portable heat pack stays hot for up to one hour. Reheats easily for use again and again! The 4.75′ heart shaped massager is simple to activate, easy to use, reusable, and feels amazing on your skin!